With the worldwide increase in deadly storms, annually rising temperatures, and continued loss of ecology, concern over the everlasting human impact on the environment has garnered much needed attention from countries across the globe. Countries such as China have been placed at the forefront of this conversation, given issues involving the amount of pollution they produce and the continued degradation of Chinese fisheries. Because the environment cannot be contained within state borders, acts such as the Paris Accords have become more prevalent. This panel hopes to explore not only China’s impact on the environment but also its continued role in both global and domestic environmental policy and their further outlined plans. Haitong Du is a freshman at Tufts majoring in International Relations and French. 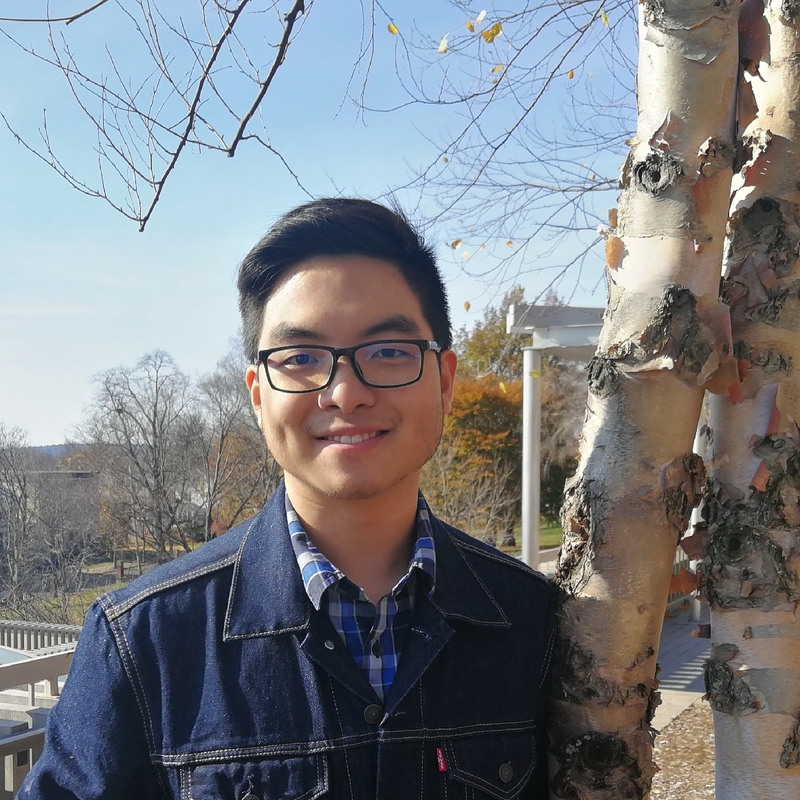 As an international student from Guangdong, China, Haitong always values different perspectives on issues regarding global politics and how nations interact with each other. In his free time, he can be found debating about or reading political philosophies and listening to Broadway musical soundtracks. 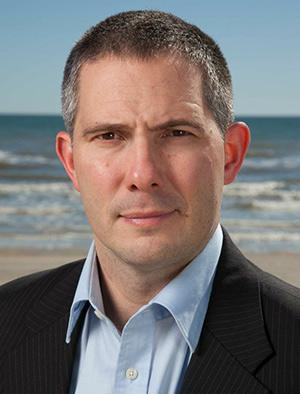 Jake Kritzer is the Senior Director of China Fisheries at Environmental Defense Fund (EDF). He has deep expertise in fisheries science and policy, especially their intersection. He is the only representative of an environmental organization to have served on a Scientific and Statistical Committee advising a regional fishery management council in the United States, including four years as its Chair. As one of EDF’s senior-most marine scientists, he has contributed to work across the globe, including fishery reform initiatives in the U.S., Cuba, Chile, Europe, and elsewhere. As Senior Director for China Fisheries, Jake is now active in building technical and management capacity, growing diverse partnerships, conducting collaborative research, and developing policy advice for the world’s most important fishing nation. 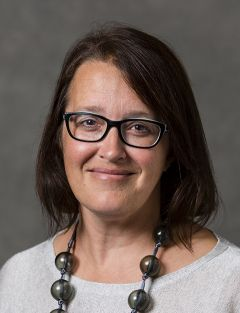 Kelly Sims Gallagher is a Professor of Energy and Environmental Policy at The Fletcher School of Law and Diplomacy, focusing broadly on energy and climate policy in the United States and China. She directs the Climate Policy Lab and the Center for International Environment and Resource Policy at Fletcher. From June 2014 to September 2015 she served in the Obama administration as a Senior Policy Advisor in the White House Office of Science and Technology Policy, and as Senior China Advisor in the Office of the Special Envoy for Climate Change at the U.S. State Department. Gallagher is a member of the board of the Belfer Center for Science and International Affairs at Harvard University. She is also a faculty affiliate with the Harvard University Center for Environment. She is a member of the Executive Committee of the Tyler Prize for Environmental Achievement and serves on the board of the Energy Foundation. Henrik Selin is an Associate Professor of International Relations at the Pardee School of Global Studies at Boston University. He conducts research and teaches classes on global and regional politics, along with policy-making on the environment and sustainable development. He has authored two books: more recently EU and Environmental Governance, by Routledge Press, and Global Governance of Hazardous Chemicals: Challenges of Multilevel Management by MIT Press. 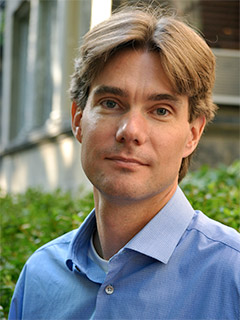 He is also the co-editor of two books, Changing Climates in North American Politics: Institutions, Policy Making and Multilevel Governance (MIT Press, with Stacy VanDeveer) and Transatlantic Environment and Energy Politics: Comparative and International Perspectives (Ashgate, with Miranda Schreurs and Stacy VanDeveer).